Offering the best insurance in the Four Corners of Cuyahoga County, Geauga County, Portage County, Summit County and our neighbors in Lake County and beyond. Offering the best insurance in the Four Corners of Cuyahoga County, Geauga County, Portage County, Summit County and beyond. Coverage to protect what matters most. 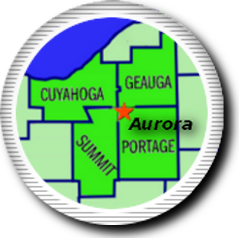 Insurance in the Four Corners of Cuyahoga County, Geauga County, Portage County, Summit County and beyond.